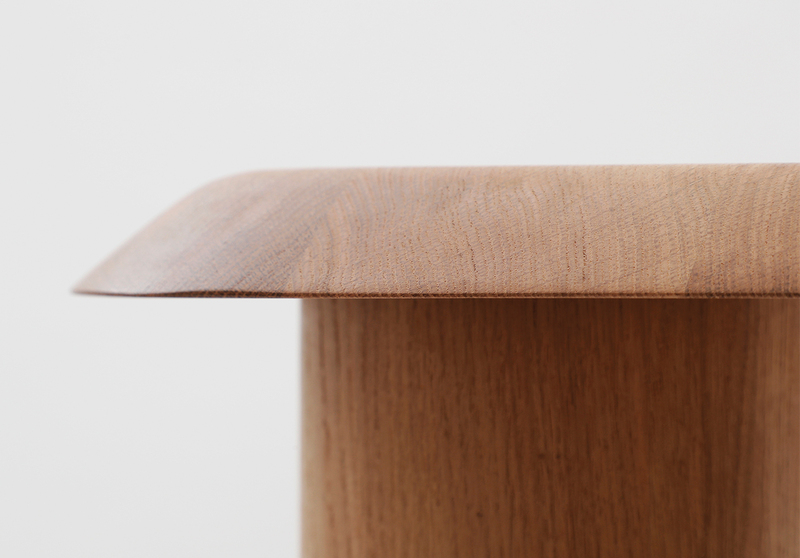 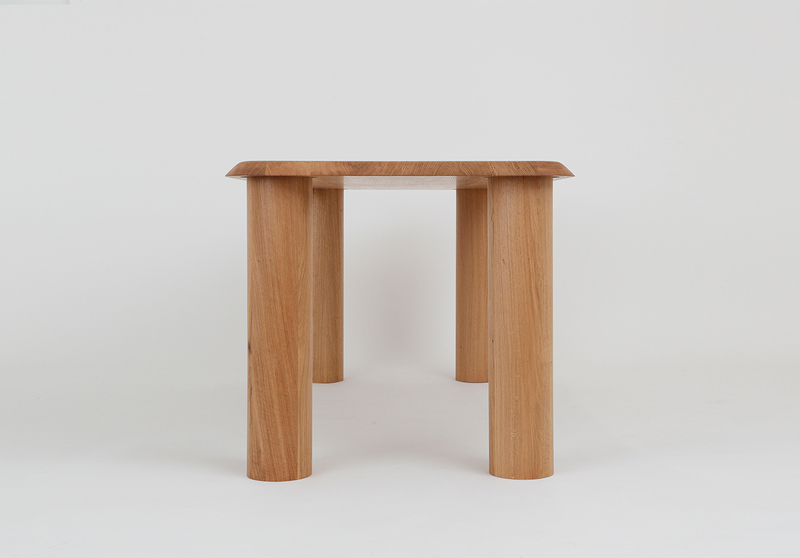 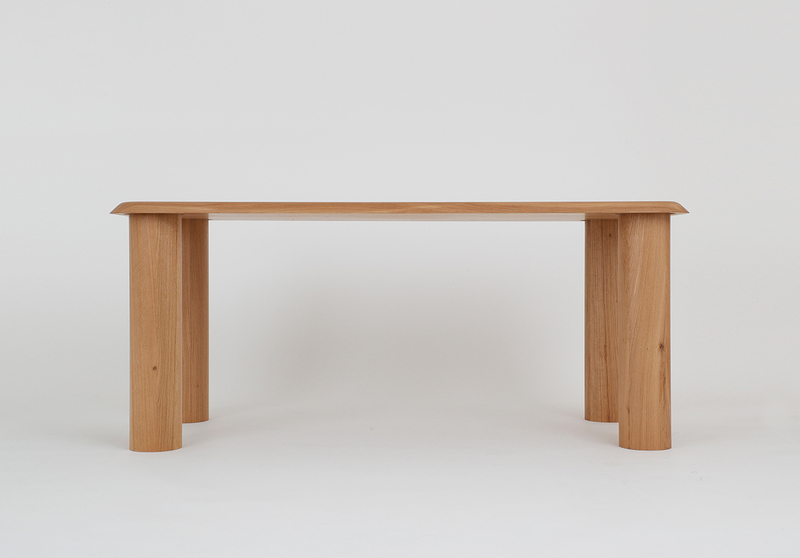 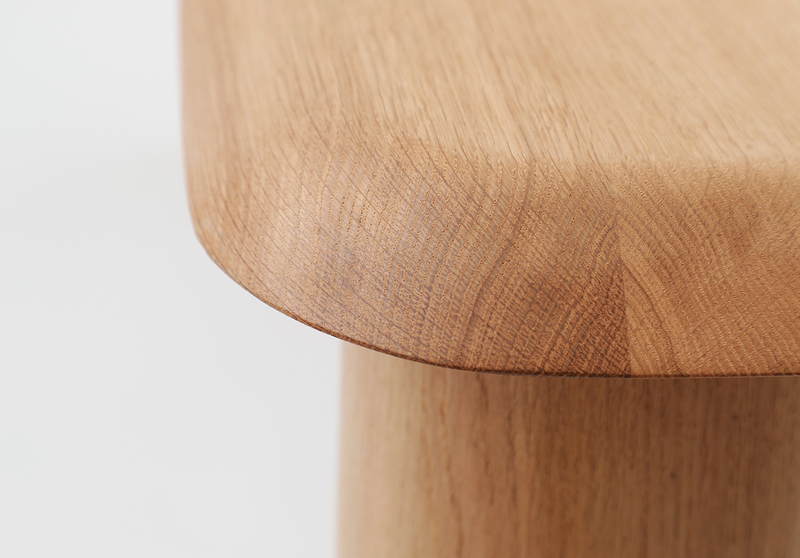 Bigfoot Furniture consists of five side tables in solid ash wood and a dining table in solid oak. 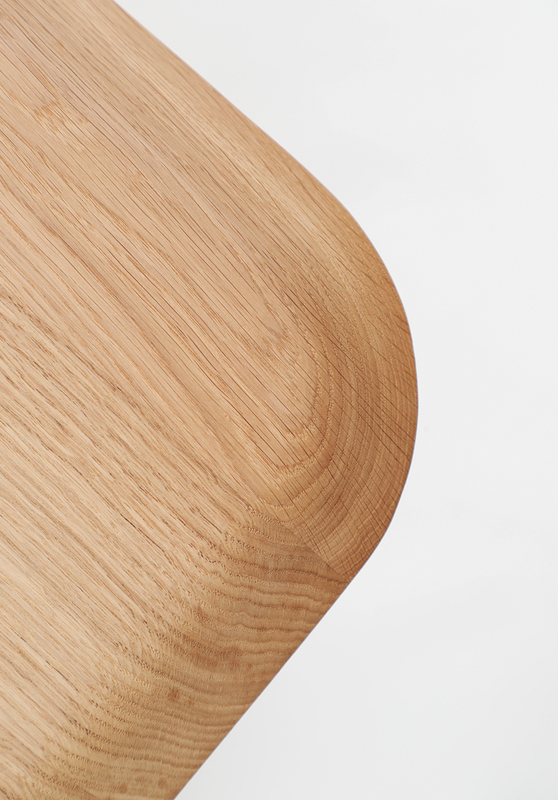 The collection is based on a simple construction, a precise design and strong identity with a minimum of details. 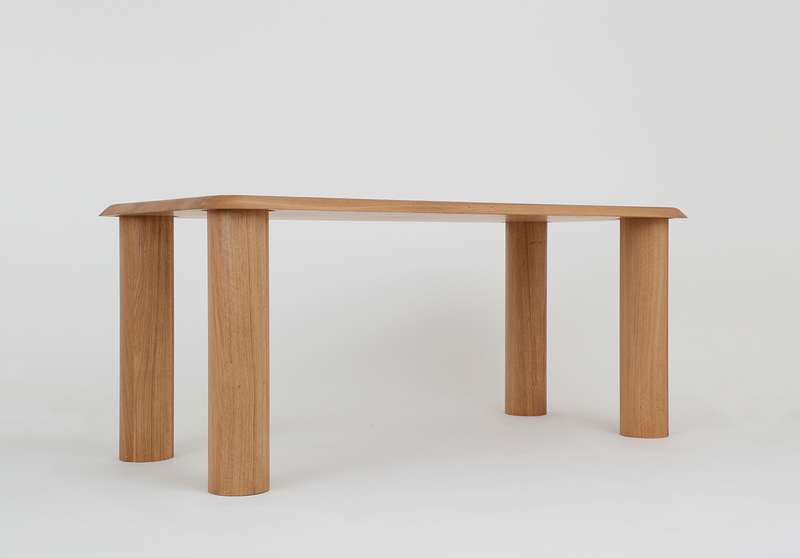 The Collection consists of BIGFOOT Micro, BIGFOOT Mini, BIGFOOT Low plinth, BIGFOOT Sidetable, BIGFOOT Coffee Table and BIGFOOT Dining Table.